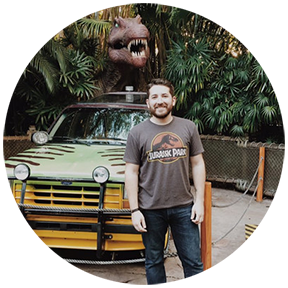 Welcome to a Bonus Episode of The Jurassic Park Podcast! In this episode, Brad Jost and Aaron Beyer review the Imaginext Walking Indoraptor, the Attack Pack Velociraptor "Blue", the Owen & Baby "Blue" figures and as a bonus, we'll be reviewing our "Stiggy" Battle Damage Stigymolochs. Sit back, relax and ENJOY this episode of The Jurassic Park Podcast! 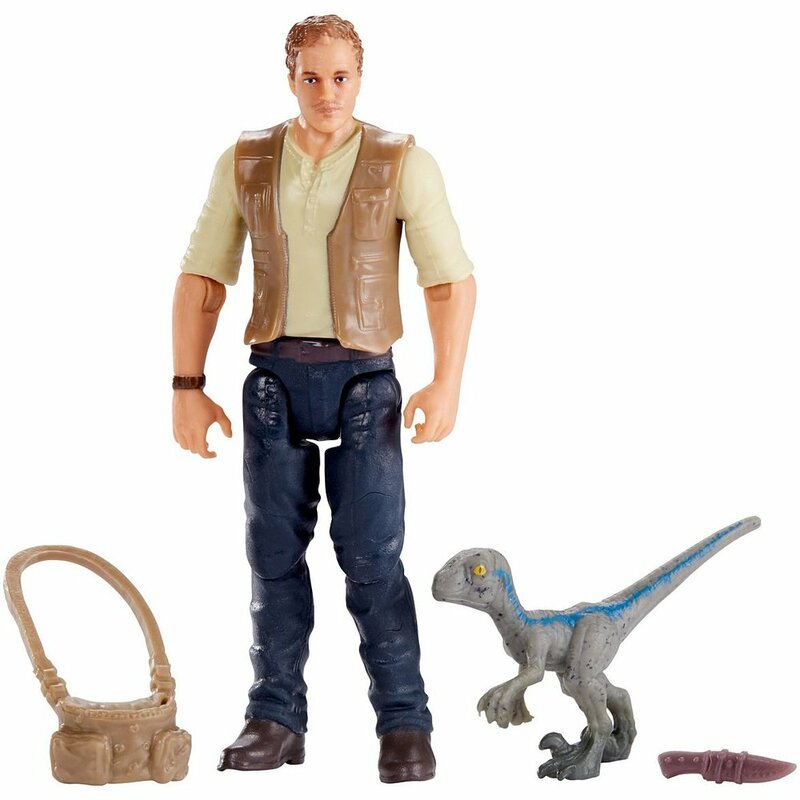 THANK YOU TO MATTEL FOR SENDING US THE IMAGINEXT WALKING INDORAPTOR, VELOCIRAPTOR "BLUE", AND OWEN & BABY "BLUE"! Images above courtesy of Mattel's website.